One hundred years ago this past November 11, after four years of horrific fighting and the loss of millions of lives, the guns on the Western Front fell silent. Since that momentous day, November 11 has symbolized a host of emotions: victory and celebration, peace and the commemoration of loss. When one examines the armistice more closely, however, a more complex picture emerges. Signed by representatives of France, Great Britain, and Germany in the early morning hours of November 11, 1918, the armistice only brought a “cessation of hostilities by land and in the air” on the Western Front. It had no impact on fighting beyond that region, such as East Africa, where German forces under Paul von Lettow-Vorbeck did not formally surrender until November 25. It was also only a small part of the larger question of how to usher in an end to World War I. Designed as a cease-fire, rather than an unconditional surrender, the armistice as written entered into force for a period of just thirty-six days, at which point it was renewed. Three more renewals were required before the temporary armistice was replaced with the longer-lasting Treaty of Versailles, signed in the Hall of Mirrors on June 28, 1919. For those military personnel and civilians beyond the Western Front, however, war continued in many different forms for years after 1918. 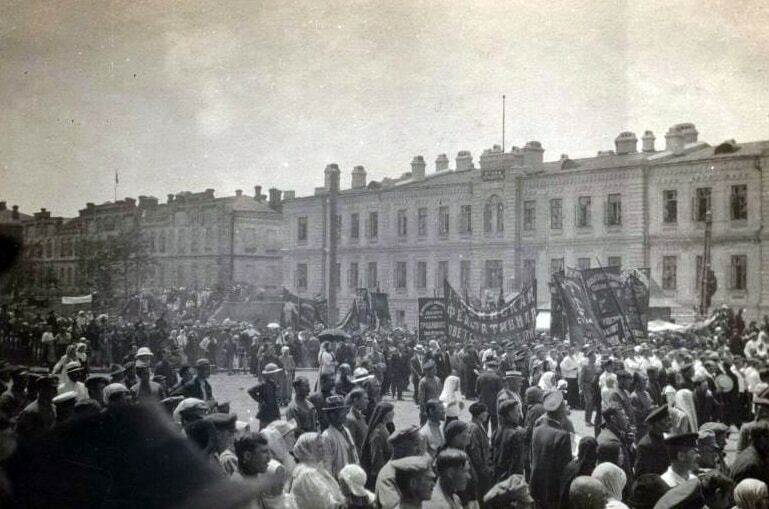 Following the successful Bolshevik Revolution, which had toppled the centuries-old Romanov dynasty, civil war engulfed Russia as “Reds” and “Whites” fought for control of the country. 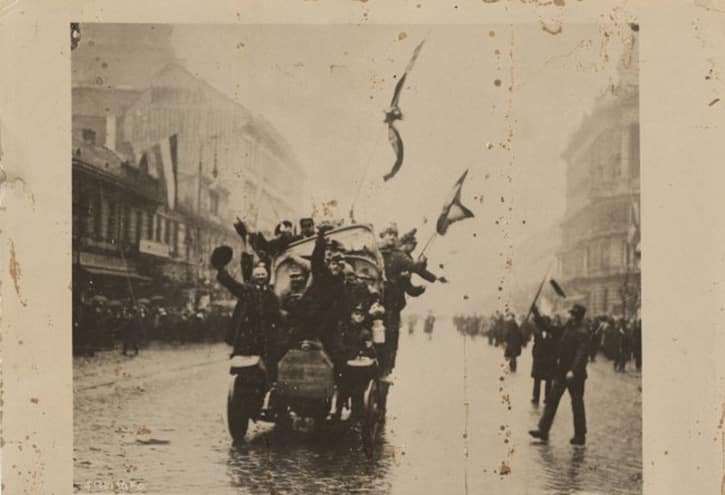 Revolution also ended the Austro-Hungarian Empire, leading to the creation of new countries such as Austria, Czechoslovakia, Hungary, and Poland, all fraught with social and political turmoil. In the former Ottoman Empire, a new Turkish military force under Mustafa Kemal challenged the Allies’ partitioning of Anatolia and waged a successful but brutal war against both the western invaders and Christian civilians. turned increasingly toward the right, allowing Benito Mussolini’s Fascist Party to seize power in 1922. Other western countries like Spain and Portugal also abandoned democracy in favor of dictatorship, leading to violence and in the case of Spain, civil war. The lingering presence of violent conflict in the years immediately following World War I’s conclusion had a profound impact on European society and politics. Although seeking to bring about peace, the armistices and treaties signed between 1918 and 1920 occurred against the backdrop of imperial collapse and revolution. And while November 11 will continue to remain significant for those countries directly involved in the events of that day, it is important to remember the broader legacy of World War I and its aftermath, both in Europe and throughout the globe. Robert Gerwarth, The Vanquished: Why the First World War Failed to End. New York: Farrar, Straus and Giroux, 2016. Jay Winter, “The War That Didn’t End,” American Legion Magazine, November 2018.